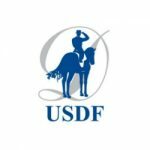 The United States PRE association (USPRE) is legally constituted as a not-for-profit organization whose objective is to support or engage in activities of public interest. 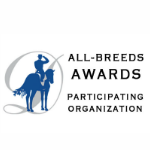 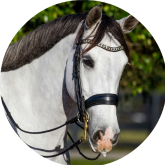 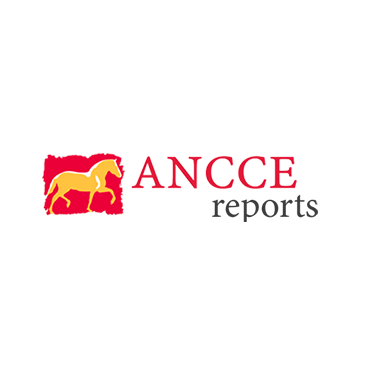 Use the links below to access breeder services including LG Studbook Services and ANCCE Approved Vets. 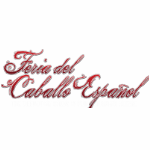 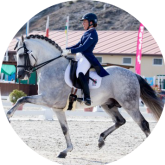 An annual membership consists of a twelve (12) month period beginning with the month of purchase and expiring on the last day of the 12th month. 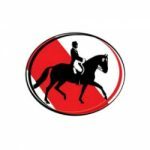 Find, submit and pay for services in this section. 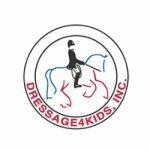 The United States PRE Association (USPRE) is legally constituted as a not-for-profit organization whose objective is to support or engage in activities of public interest. 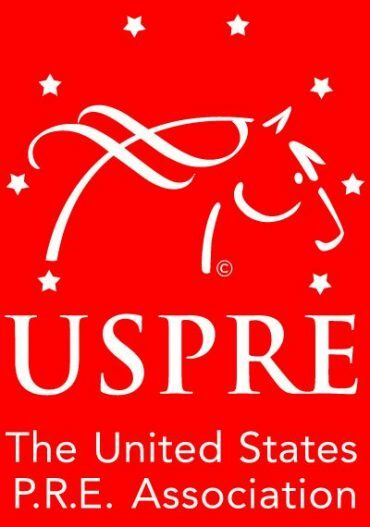 Governed by a Board of Directors not compensated for its services, USPRE benefits from the guidance of its board members and officers who represent the equestrian and professional communities. 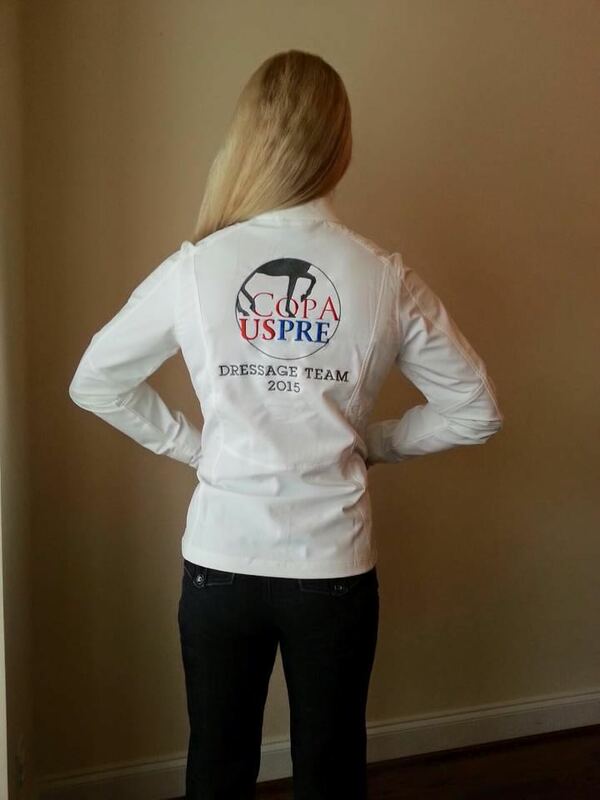 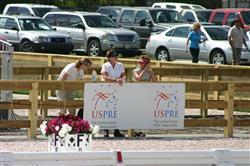 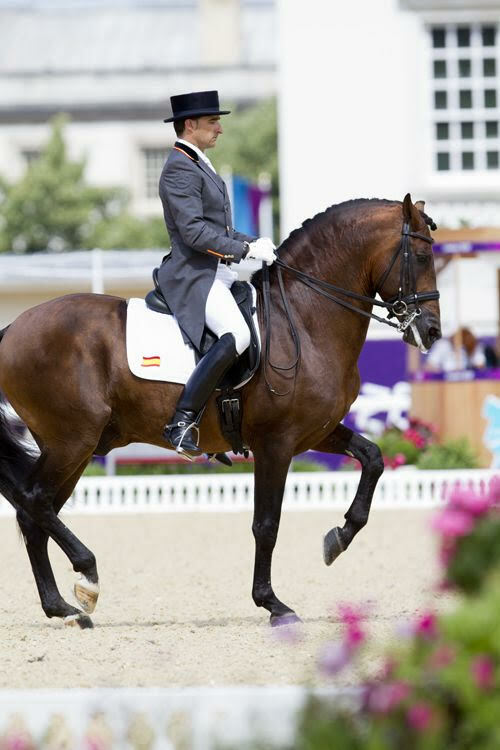 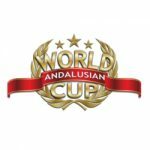 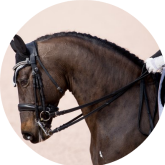 USPRE is a Founding Sponsor of the Adequan Global Dressage Festival.